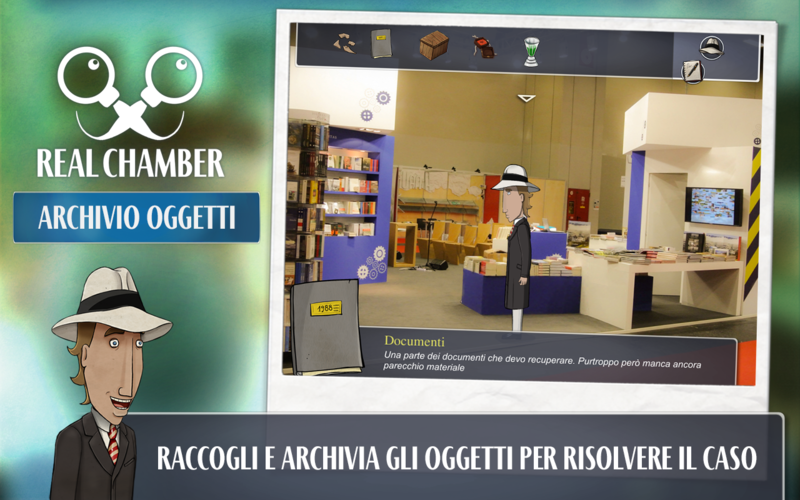 Alittleb.it has created the App Real Chamber Al Salone for Torino’s Book Fairs, to engage the young attendees and teach them some informations about the story’s fairs and the Lingotto. 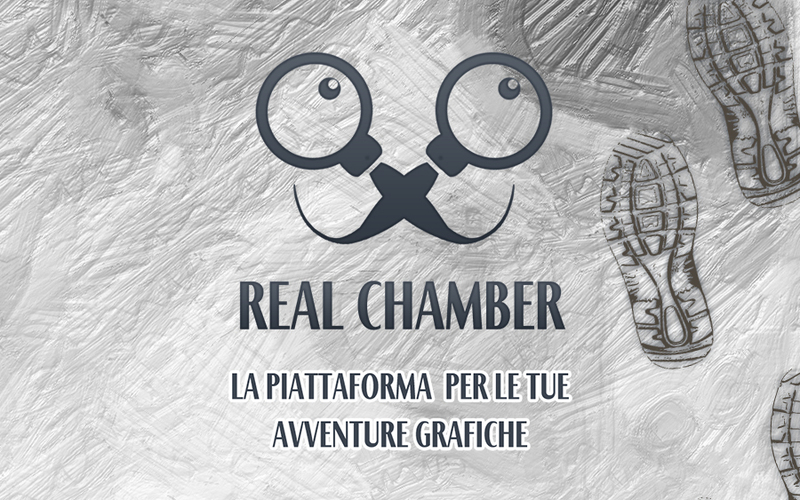 Using Real Chamber platform, the project has been released in just 5 working days. 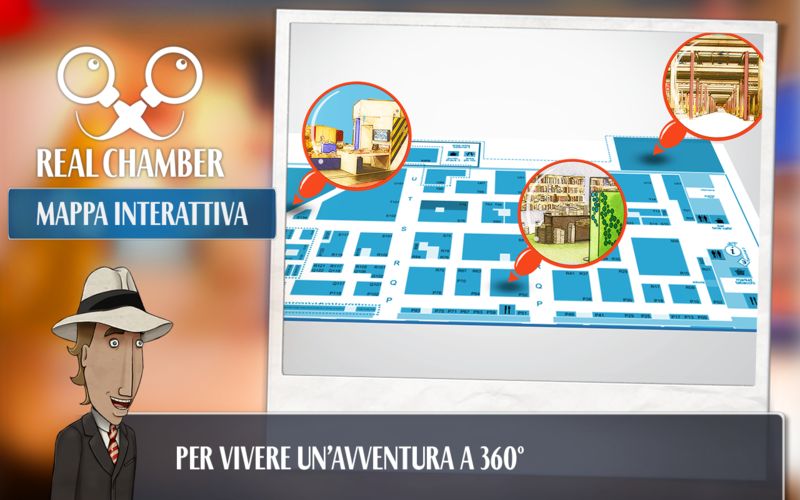 The graphical adventure is characterised by 5 location where the main protagonist inspect and collect items and while the player is playing the collected information are historical facts useful to solve a final enigma. 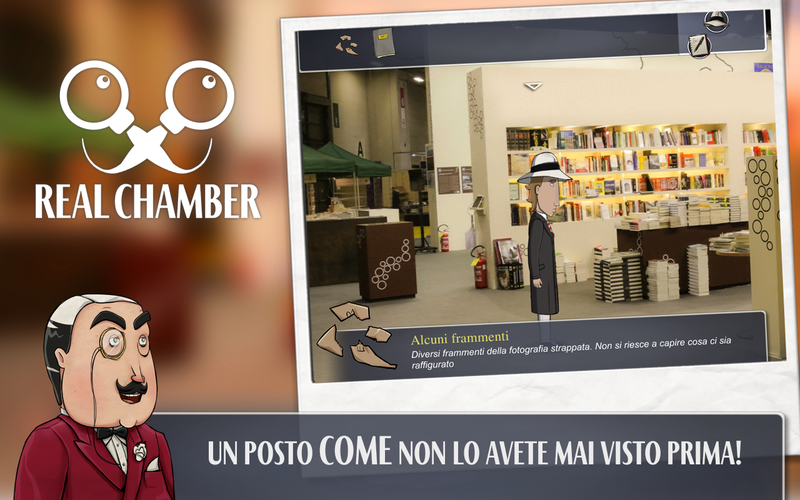 Real Chamber Al Salone uses photography that was provided by the Salone del Libro di Torino, choosing them from their archive. 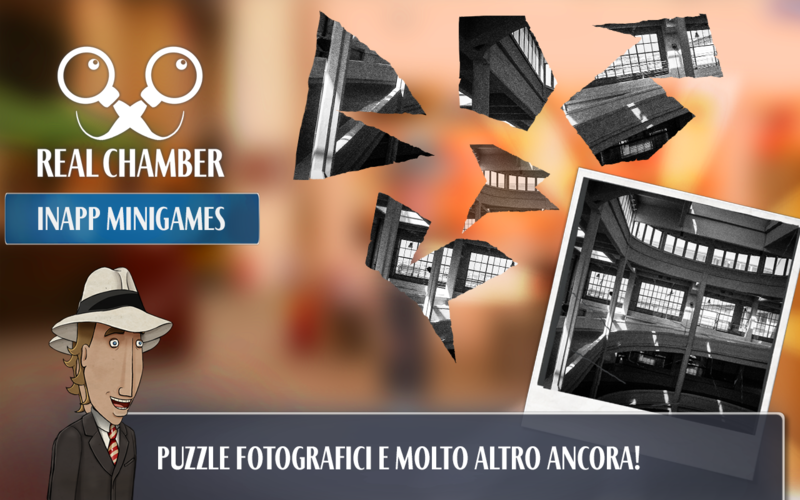 No new photography was needed to create the adventure. 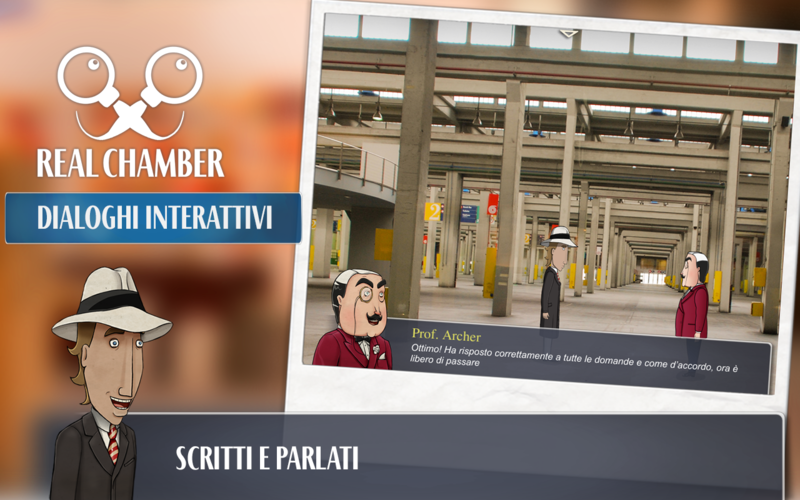 To discover more about Real Chamber Technology visit the Alittleb.it product page.